DAREDOKO Home ＞ Our family will go to Kobe during Obon holiday. Any hotel recommendation for 5000yen or cheaper? Our family will go to Kobe during Obon holiday. Any hotel recommendation for 5000yen or cheaper? I would be great if you could tell me …the name of the hotel : address : the price : other information(with breakfast etc). Approx. 10 min. walk from Sannomiya Sta. Approx. 7 min. by car from Shin-Kobe Sta. on the Shinkansen Line. Appox. 65 min. by Airport Limousine Bus to Sannomiya Sta. Approx. 17 min. by Port Island Liner to Sannomiya Sta. on the Hanshin Line. 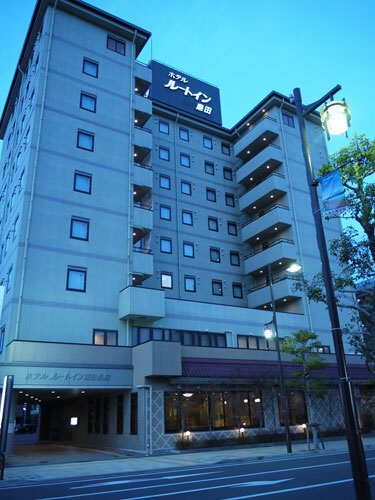 I recommend Kobe Sannomiya Union Hotel which is reasonable and cost effective hotel. It’s 10 minutes to Sannomiya. They send you to Sannomiya by their wagon car. If you stay in upper floors, you’ll enjoy great night views which is chosen among the best 100 night views in Kobe. Its front staff is very kind and professional. They give you good suggestions for your travel plan. Please try! I’m working in Kobe City. My colleagues stay at this hotel sometimes. I’m not sure if the price is always below JPY 5,000. It may up or down by season but they say it’s a cost effective hotel. A little far but you can walk to the station. It’s cheap! It would be below JPY 6,800 if you book in advance even it’s a double room. A booking through Jalan net is cheap! Its services are good. There is a plan that includes breakfast. Cute interior of the room is good. It’s in downtown. It’s convenient to visit Sannomiya or other spots. You can walk to those places. 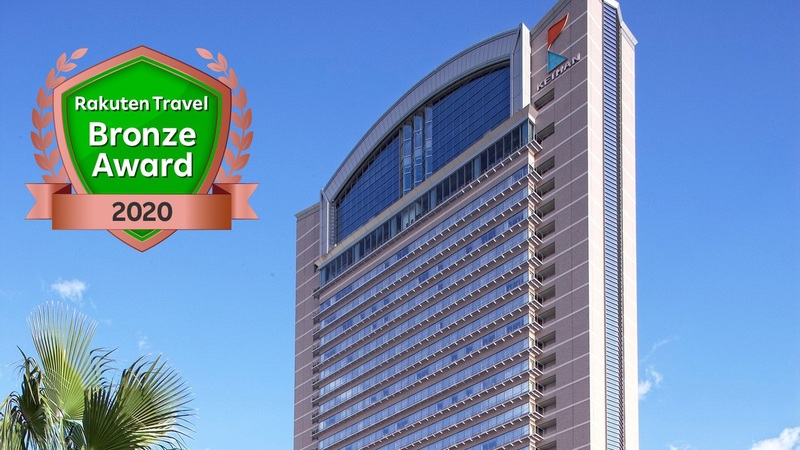 The hotel offers shuttle wagon services which is also good. Take the Port Liner from Sannomiya Sta., and get off at Shimin-Hiroba. Take the Kobe City Subway Seishin-Yamate Line to Sannomiya, and change to the Port Liner and get off at Shimin-Hiroba. It’s very open. You’ll see the sea, mountains, starry sky, airport, and a ship cruising. 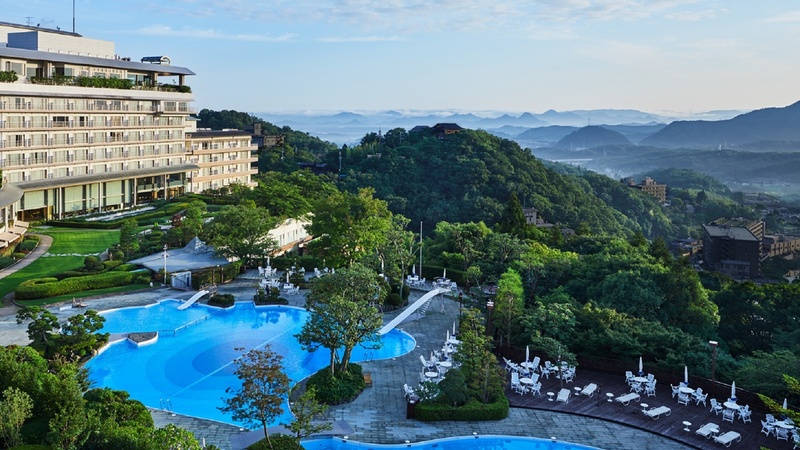 Many hotels are there in Hyogo but this hotel will be among the top ones. It may be possible to stay within your budget I think. Its night views are beautiful. Its access from Sannomiya station is good. Its building’s western look and fashionable interior will excite you. It’s close to the downtown. You’ll find top rated restaurants down to B class gourmet. 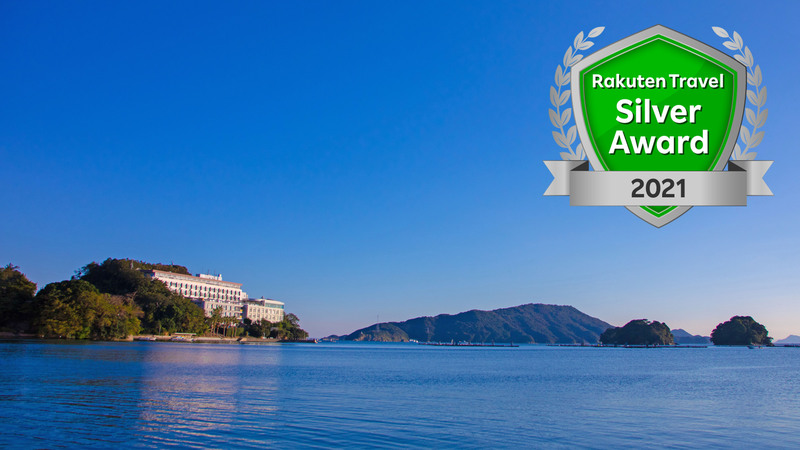 You will fully enjoy Kobe gourmet there, and also other Kobe sightseeing spots. It’s also nice that you could stay there by very cheap cost up to the plan. Approx. 3min. walk from East Exit of JR Sannomiya Sta. Approx. 4min. walk from East Exit of Hankyu Sannomiya Sta. Approx. 3min. walk from Sannomiya Hanadokei-mae Sta. on the Kaigan subway Line. Approx. 65min. by Limousine Bus to Sannomiya Sta. Approx. 65min. by JR Kansai Airport Rapid Service to Osaka. Then take JR Kobe Line Special Rapid Service, and approx. 20min. ride to Sannomiya. 20min. by Port Liner to Sannomiya. A simple and fashionable hotel. 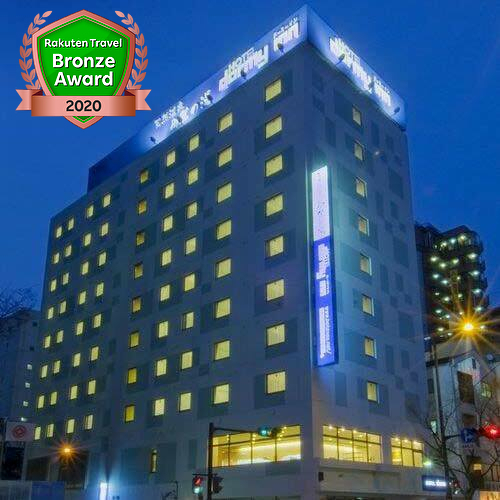 This hotel is within a walking distance from Sannomiya station. Very convenient. Apa hotel is a business hotel but its simple but fashionable rooms are nice both for business use and private use. Wi-Fi is available in the room. TV set in the room is big. It’s a bit far from the station but it’s quiet. You can relax there. 7 min walk from Sannomiya station / Get on the train of Potoraina line from Kobe Airport, then you'll get out of the train at Boeki-center station, 1 min walk from this Stn. 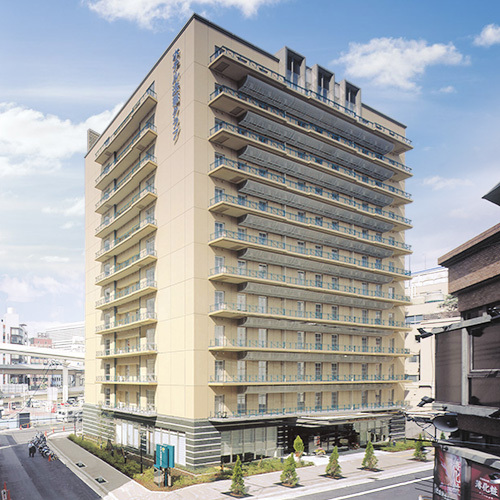 My recommendation is Hotel Sunroute Sopra Kobe. It’s about 10 minutes from Sannomiya station by walking. This hotel is very clean and easy to stay. Its exotic mood is very nice. It’s also a good hotel when you stay there by your family as it has family plan. 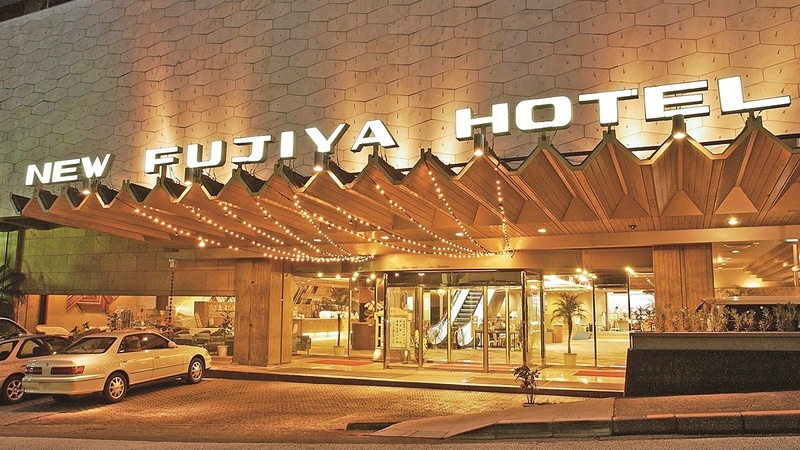 This hotel is convenient for sightseeing in Kobe as it’s close to Shin-Kobe and Sannomiya. The hotel has several plans. All are below JPY 5,000. It locates at Kitanozaka of Kobe where you can walk to Sannomiya. 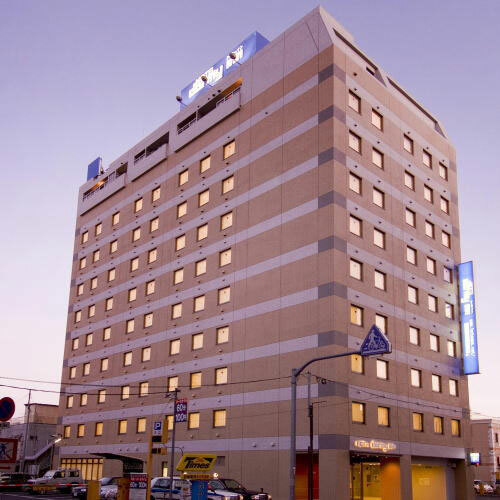 You can visit Sannomiya or Harbor land from this hotel. There is a bus tour from Sannomiya to Rokko Mountain. You can go to Arima Onsen and enjoy its hot springs. 10-MIN. WALK FROM EITHER JR SANNOMIYA STATION OR SHINKOBE SHINKANSEN STATION. There is a plan – staying at Green Hill Hotel Kobe main building’ semi-double room plus buffet breakfast on Aug 12th by JPY 9,167. Good access. 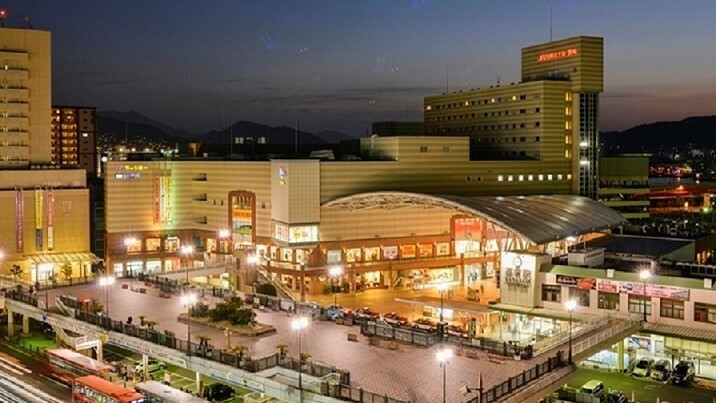 You’ll reach to the hotel by walking towards the mountain for about 10 minutes from Sannomiya and Shin Kobe station. But there are only a few shops. I recommend to have your dinner inside the station or its south-side or underground mall. Super Hotel is there, too. It’s a hotel group that has nationwide branches. Price and services should be fine. But this is basically a business hotel. I am not sure if it’s okay in case your family is a big family. I suppose they can manage by selecting a large room for you or arrange beds. Breakfast is Okay. Please consider that there is Super Hotel when you plan your travel. They say many families stay at this hotel. It’s okay if you take small kids there as its meals are buffet. It’s within the walking distances from Harbor land or Motomachi. It’s convenient hotel for sightseeing. There are many wide streets but it’ll be okay for sightseeing as there are crossover bridges. 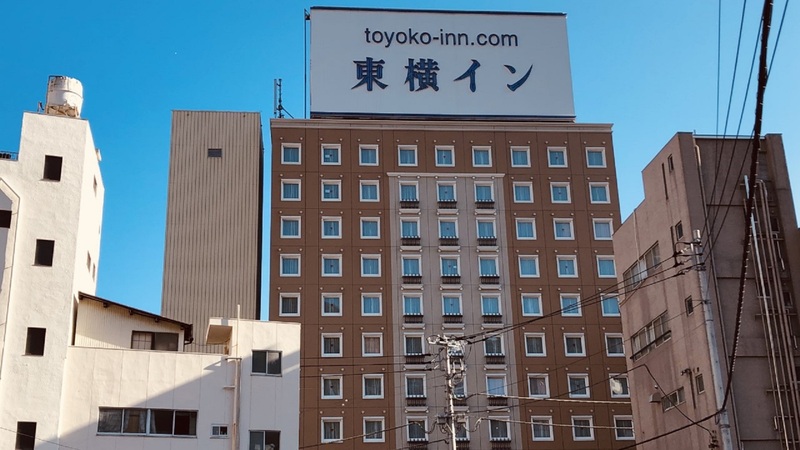 A hotel in Kobe where you can stay below than JPY 5,000 for one person. Smile Hotel Kobe Motomach is close to Motomach shopping street and Nankingai China town. It’s about 5 minutes from Motomachi station by walking and about 10 minutes from Kyobashi IC of Hanshin high way by a car. You can stay within your budget. The hotel fee includes a light breakfast. I’m going to watch the Nagasaki-kunchi (festival). After watching it, I’m doing sightseeing, but not by car. Please tell me about a reasonable hotel with a god access. This fall, company trip to the hot springs at 55 people. I am looking for an accommodation near Shizuoka airport. It would be great if the price is 6000yen per person for a night. I'm looking for a cheap hotel near the Hakata-tenjin, Japan.